Landscaping rocks can add a stylish touch to your outdoor space. In order to have a well-balanced home, it is also important to have an appealing outdoor design, aside from having a fabulous interior design. 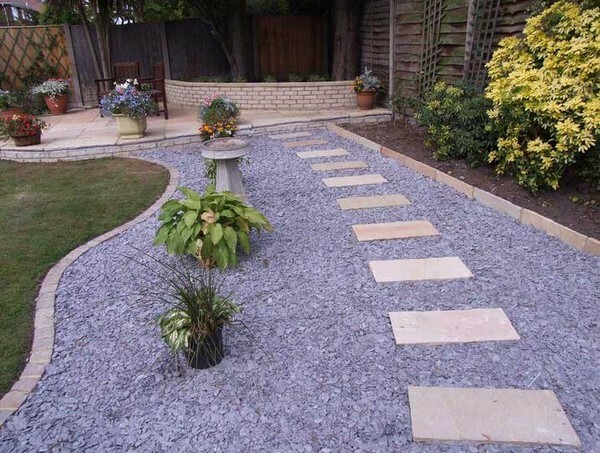 Stones are the best elements for a landscape makeover because it’s very versatile. 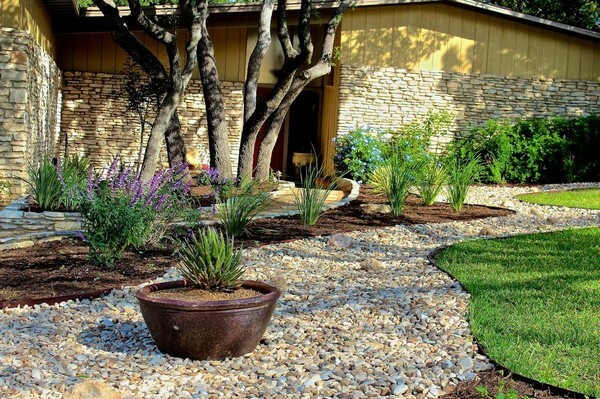 Rocks provide texture and contrast to your yard. It can be utilized as a sturdy groundcover and best of all it does not require a lot of maintenance. 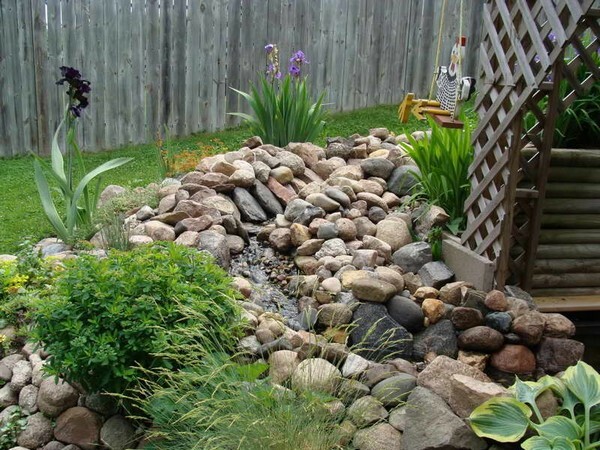 Aside from embellishing your yard with different flowers, shrubs, trees, and vegetation, you can also use rocks and stones. Landscaping rocks can be used for a variety of purposes. It can be used as an elegant decoration to your fountains, gardens and water features. 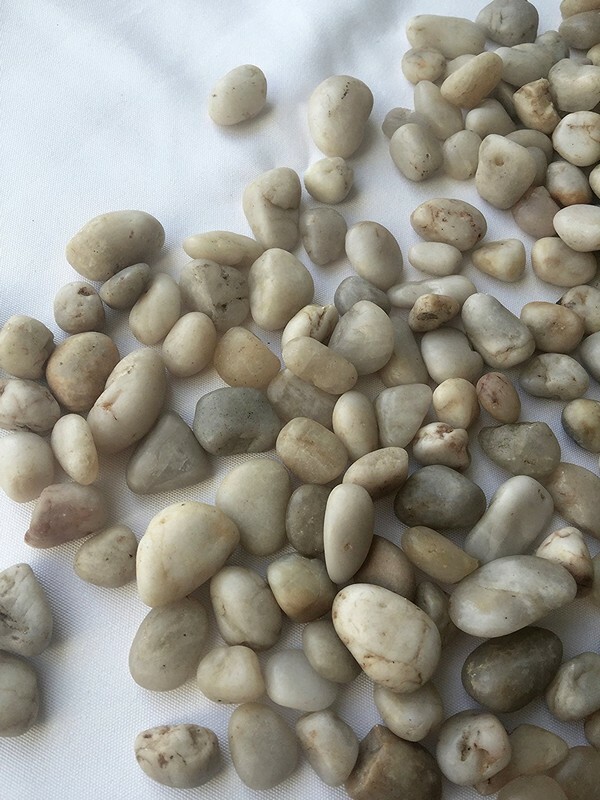 There are many types of rocks that are available, this means that your design options are infinite. 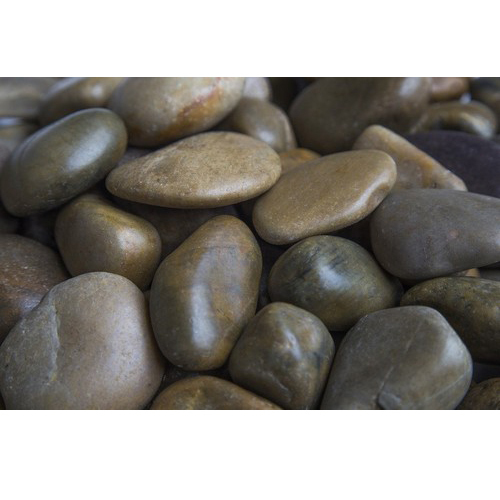 Here we will present to you some of the trendiest ways to include rocks and stones to your landscaping ideas. It is very important to choose the most suitable landscaping rocks for your yard since it will set the tone for the rest of the outdoor space. 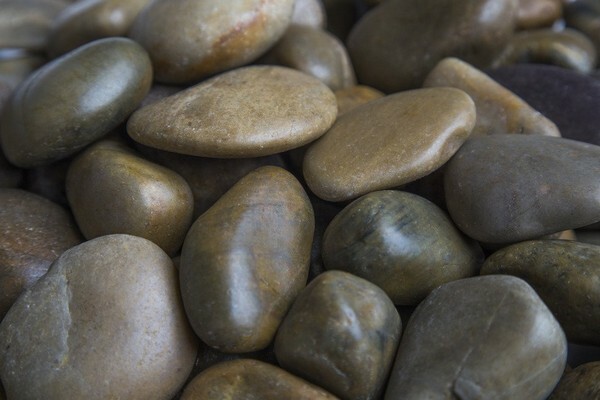 To add warmth to the area, use river rocks or beach pebbles. On the other hand, to brighten up the shady portion of your yard try using white marbles. Terracotta stones work well on a tropical landscape but may not blend well with a formal garden. Black lava rocks can complement a modern landscape. Check out the photos below and choose the one that appeals to you. Keep in mind that stones can last forever, thus it is essential to select the one that can make you feel happy endlessly. You don’t need any special instruments and materials in creating a unique garden in your backyard. This is a unique way of decorating a garden pathway. 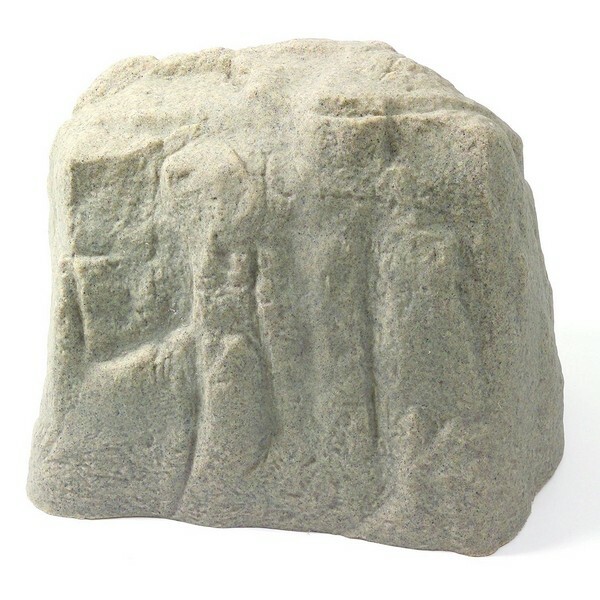 It features blue pebbles with rectangular stones at the center. 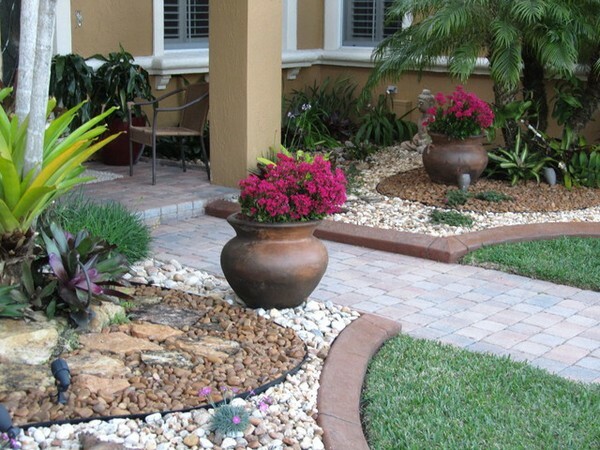 Landscaping rocks are very popular because they are cost-effective and looks very natural. Also, they are very pleasing to the eyes. 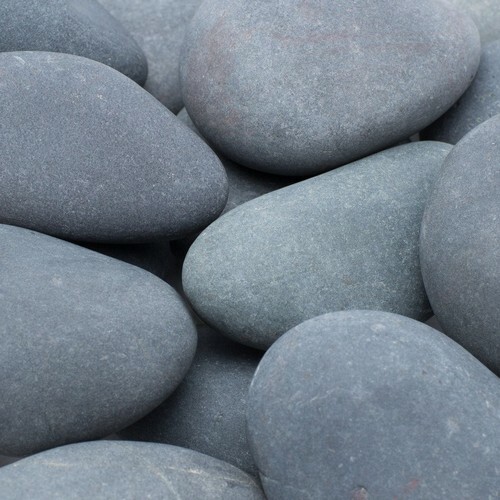 Adding stones, bricks, rocks or pebbles can create more colored textures into your landscape. 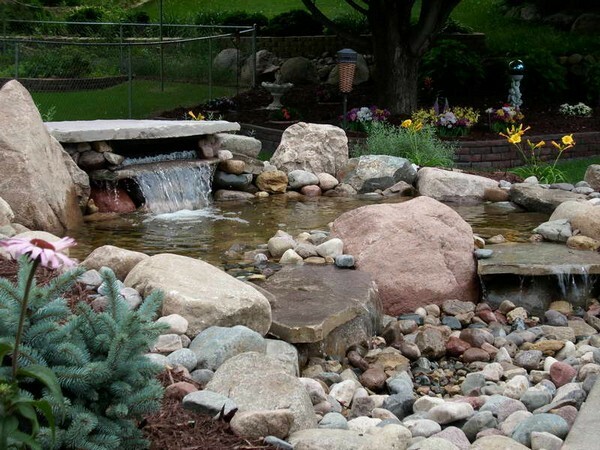 Creating a rock waterfall in the backyard is one of the most captivating landscaping rocks ideas. 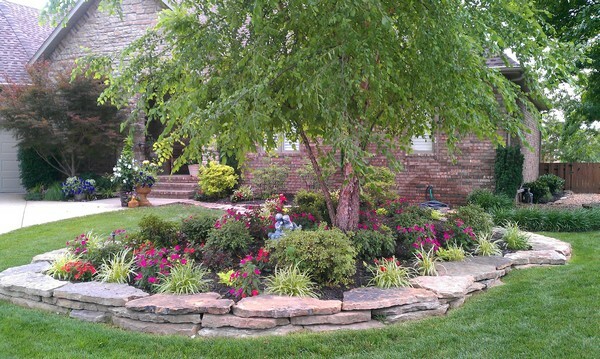 Landscaping rocks can be spread around your landscape to make it more accommodating. Love the use of contrasting rock themes! 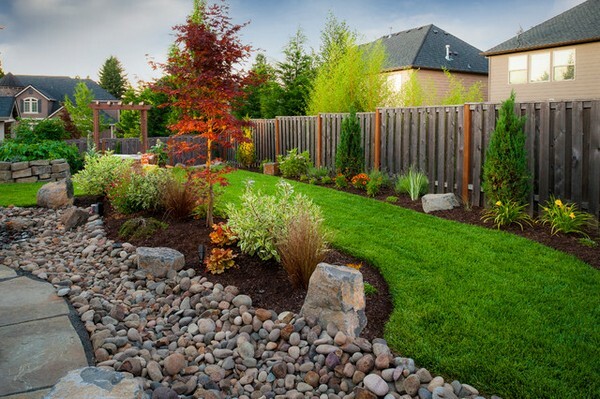 When creating your landscape, it is important to have some prominent ideas that include feasible options. It’s nice to have a home with a comfortable garden and backyard. Landscaping rock ideas are very popular due to its monumental diversity and versatility. The mulch at the center provides an impressive contrast between the green grass and the stones. Landscaping ideas will depend on your own personal taste. 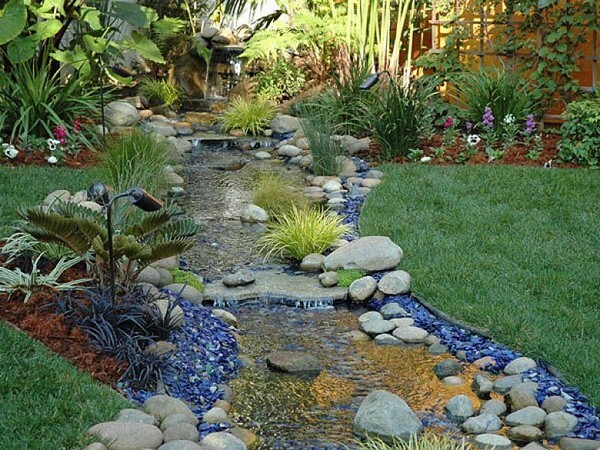 Constructing a water feature on your garden can create a calming effect. You need a careful planning for it and consider the space, surroundings, and your budget. 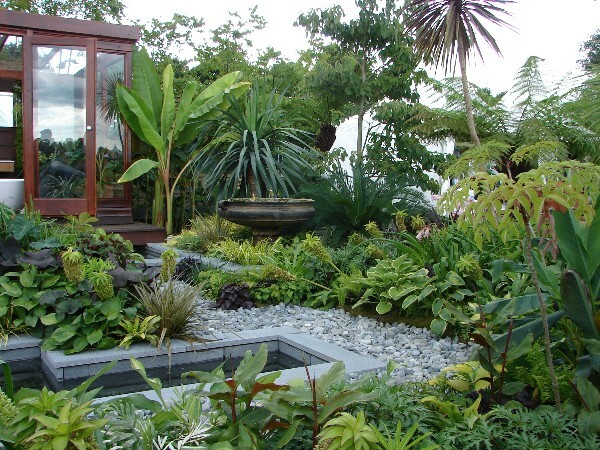 This contemporary pond is a perfect match for these lush tropical plants. Decomposed granites are rocks that have seasoned and turned into small pieces. It has a reddish-tan color and will turn into a lighter tan as it fades. These are best for pathways and patios. Pros: It is relatively cheap and can be bought anywhere. It’s an excellent element for your landscape design. Decomposed granites are best for a firm surface. Cons: As you walk the pathway, decomposed granites will stick at the bottom of your shoes. Weeds are hard to remove. 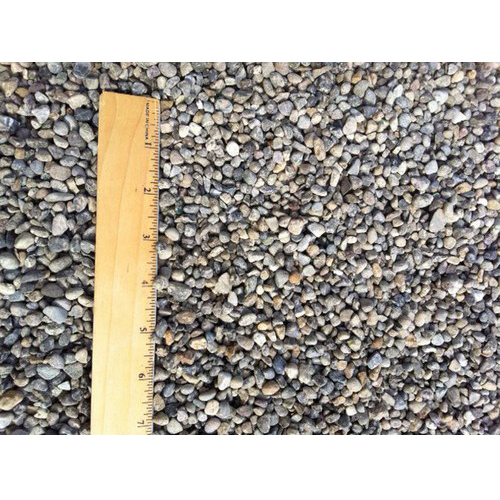 Pea gravel is composed of small round rocks that have the size of a pea. But in reality, it comes in a variety of sizes including 1/4″, 1/2″, 5/8″ and others. 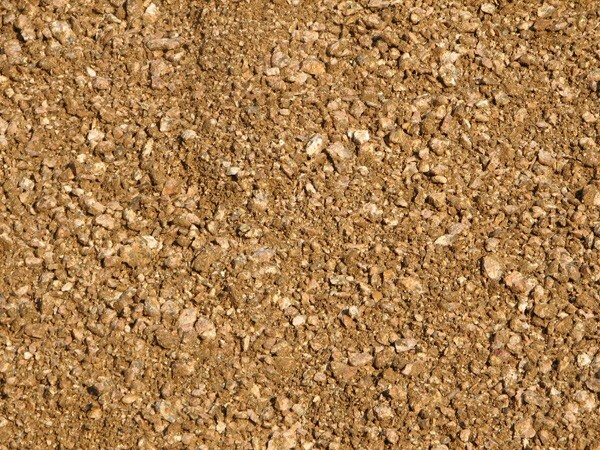 Also, it has different colors such as brown, white, tan and others. 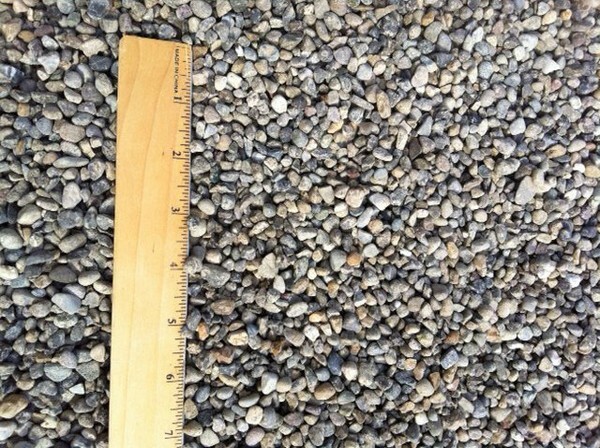 Pea gravel is best for patios and pathways. However, it can also be used as a filler between flat rocks such as flagstones. Pros: Pea gravel is relatively inexpensive. 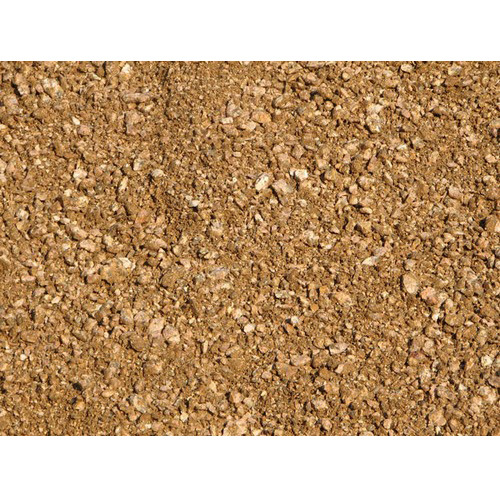 It has beautiful earth tone colors which are great for planters and pots. It is also best for drainage. Cons: Pushing a lawn mower in a graveled path can be challenging. You need to edge it appropriately so that it will not stray out of place. 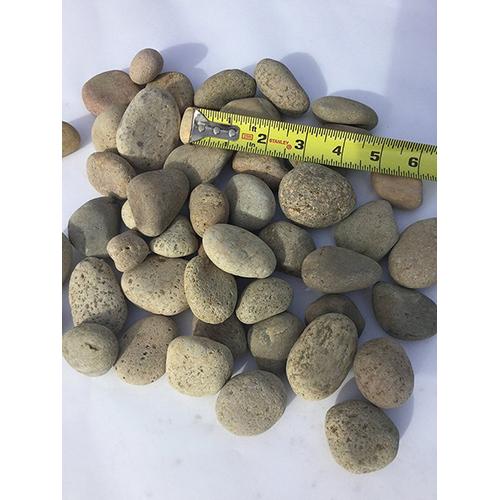 River rocks are actually bigger than pea gravel. It comes in different sizes, costs, and colors. They are effective for drainage as well as for dry creek beds. Pros: There are different types and costs that you can choose from. Cons: Removing the weeds can be difficult. That is why it is important to have constant maintenance to make it look pleasant all the time. 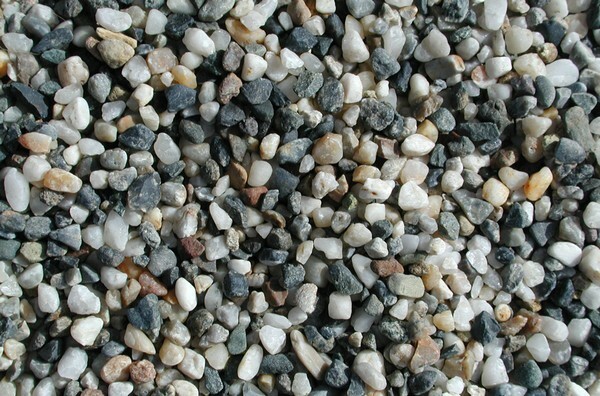 Mexican beach pebbles are a favorite of many homeowners because it looks elegant. 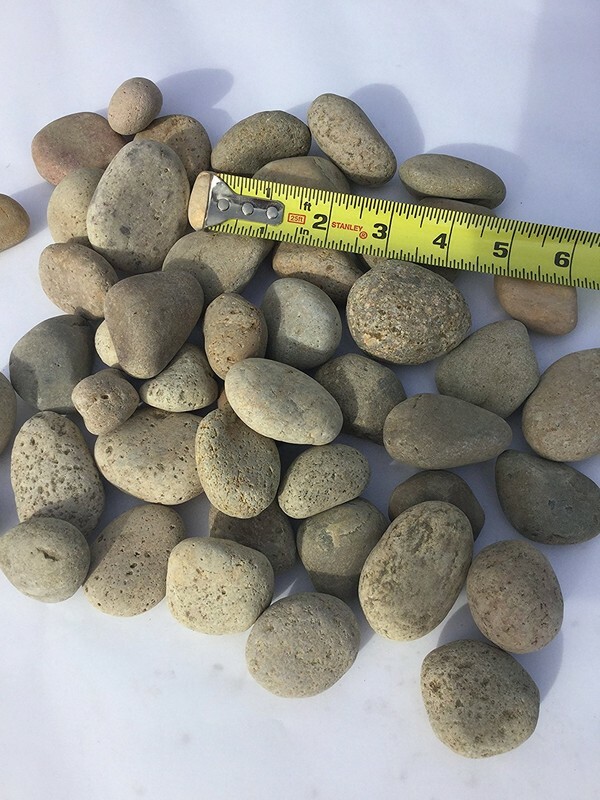 These are actually small round rocks that are very smooth. Typically, it has a grayish-black color. 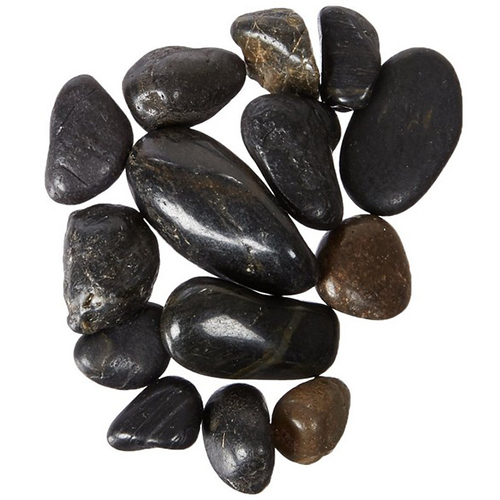 Mexican beach pebbles are perfect for your garden. However, it can also be used for edging patios or for decorating the surroundings of boulders. Pros: It can make your outdoor space look sophisticated. Cons: It is costly and hard to find especially if you don’t live in an urban area. You can use flagstones in a variety of ways. This is the common choice for creating patios and pathways. You can likewise create a landscape accent with a bunch of flagstones. 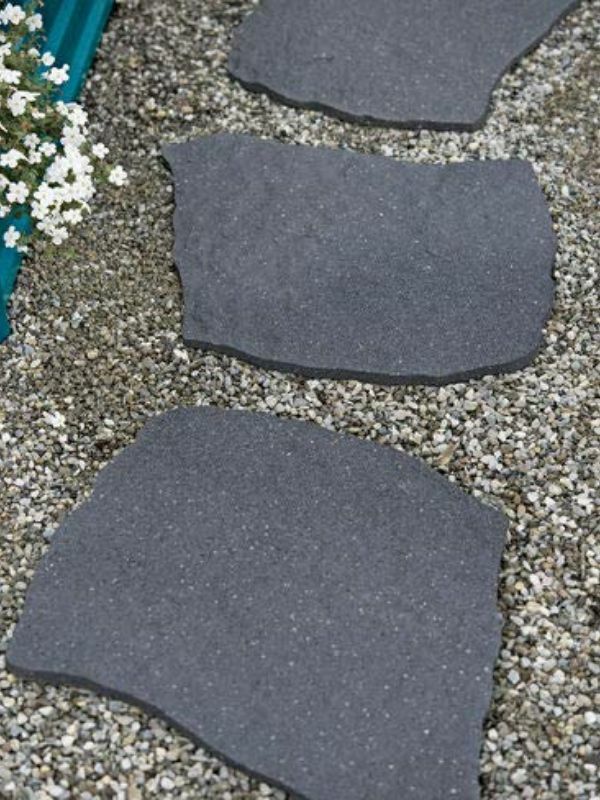 This particular flagstone stepping stone looks more natural and is simpler to install. Alternately, this product can also create a dramatic look when used for retaining walls. Pros: It is lightweight and comes in irregular shapes for a more artistic and creative look. 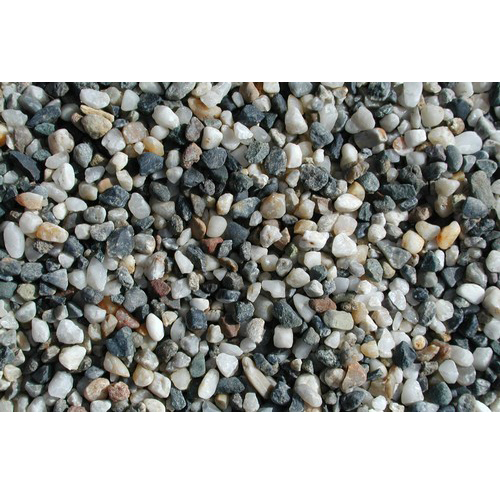 Beach cobbles can be used as a ground cover for traditional or modern gardens. It can add texture and provides contrast against concrete paving. Moreover, it is an excellent absorbent mulch for your plants. If you are looking for an interesting element to supplant your lawns and borders then cobbles are the best choice. Pros: It has a low cost, no maintenance and can be installed instantly. Ground Cover Decorative Rock is much bigger than pea gravel. They are used for covering a large open area. It can also provide a color base for your plants and boulders. It comes in different colors and textures. 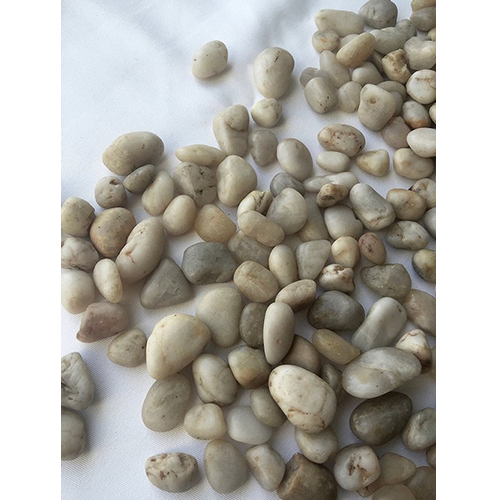 These glacier pebbles provide supreme polarity since it is a mixture of gray, white and beige. It has a mixture of deep colors, making it the yin and yang of rocks. Pros: It is excellent for pathways. It looks like a natural rock and it won’t fade. 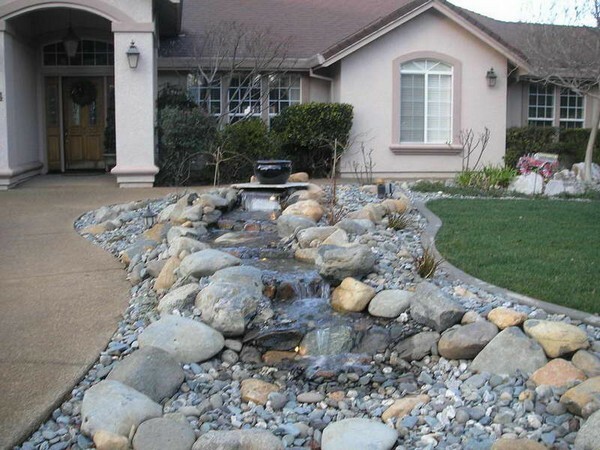 River Rocks are round rocks that can be used to mimic a dry creek running through your front yard. That is why up to this day it has become quite popular. It comes in different sizes to suit your needs. Moreover, it has the highest density. Boulders are very useful in any landscape. You can plant shrubs around it. Boulders can be partially buried to make it look more natural. Be sure to choose a color that suits with the other elements nearby. Always ensure that it does not look out of place. It’s also great to use a variety of sizes. 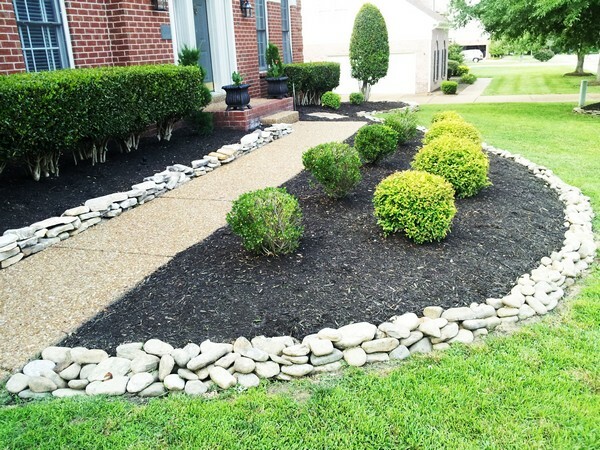 Landscaping rocks might be more pricey than mulch, yet they are very advantageous when used as a groundcover. First of all, it is very durable and can last a lifetime while mulch has to be replaced each season. 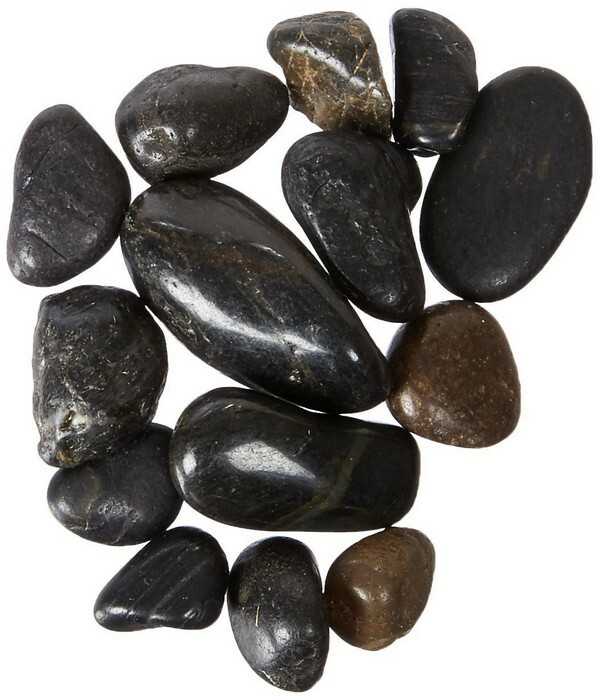 These pebbles can also add an eye-catching contrast to your deep-colored foliage. It can brighten up any shady portions of your outdoor space. 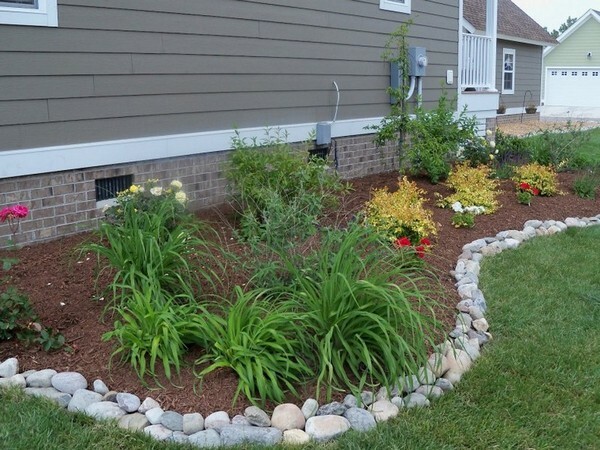 Landscaping rocks are mostly chosen by homeowners for ground covers since it has little or no maintenance and they are more durable. This is suitable for any budget-friendly gardening design. Unlike mulches, rocks will never decompose and it will last a lifetime. Mulch can catch fire, so it’s much safer to use rocks. 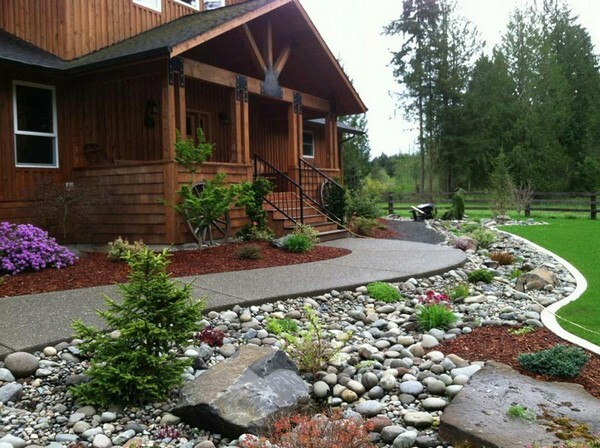 Do you use rocks for your landscaping design?